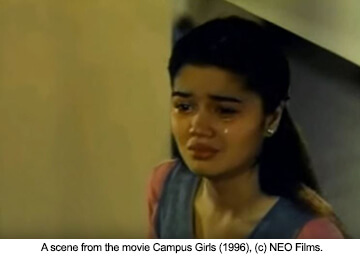 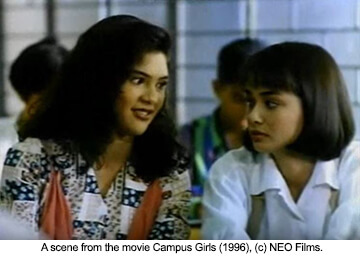 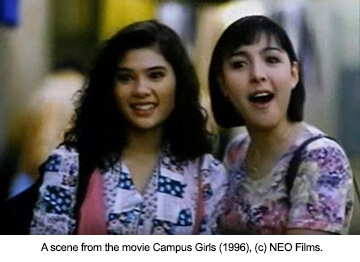 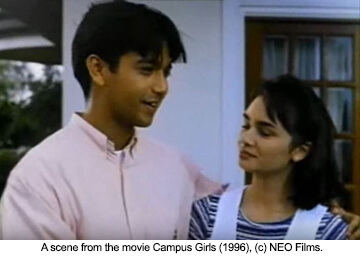 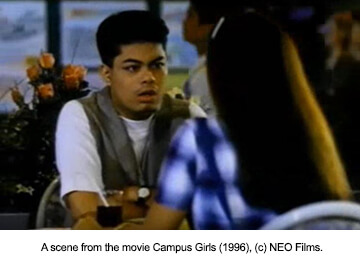 A refreshing movie that’s a great opener to 1995, Campus Girls is a novel film in its own class. 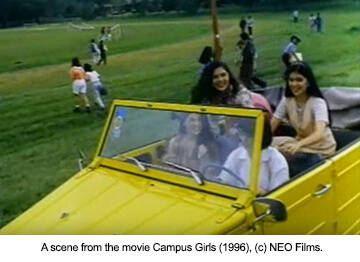 It shows the fun friendship and struggles of our 4 heroines, coming from four different family backgrounds. 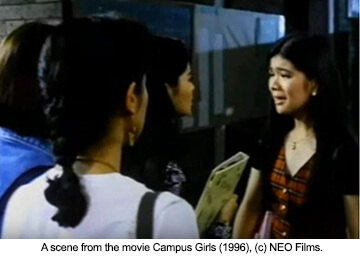 The movie shows the different aspects of each of the girls’ lives, their daily struggles and challenges in their friendly, and how they all came together in the end. 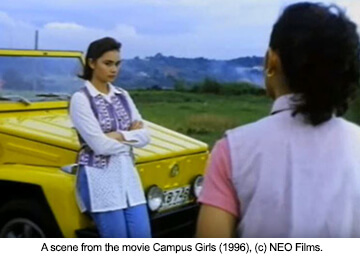 The movie is directed by Mac Alejandre, and produced by NEO Films (A VIVA films subsidiary).